solutions for all credit situations. Sometimes buying used just makes more sense. Discover the advantages of choosing pre-owned at Auto City. You’ve come to the right place! We are here to help in any way we can. What options are available with Buy Here Pay Here? Find out why we are one of the premiere buy here pay here car dealerships in Texas, and how you can get into a newer car today! What questions should I ask when buying a car? Do you know which 10 questions you should be asking before purchasing any new or used car in Dallas? As a woman, can I feel confident shopping at Auto City? How do I save a bundle on gas? I have bad credit? What should I NOT do? Shopping for used cars in Dallas, Fort Worth, TX? Our buy here pay here used car dealerships in DFW offer no credit or bad credit auto financing on used cars and trucks. Even if you have a past bankruptcy, we have BHPH financing for all used cars on our lot. As a buy here pay here dealer, we can offer bad credit car loans that other auto dealerships simply cannot. We are the lender and the dealer selling used cars in Dallas to buyers with bad credit or no credit. Our BHPH used car dealers specialize in bad credit auto loans and understand that financial difficulties can happen to anyone. 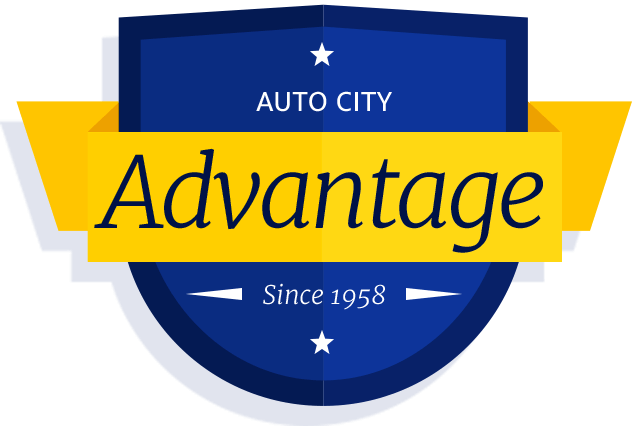 If you have challenged credit and are looking for a no hassle place to buy a car or truck, visit Auto City Credit. The inventory of buy here pay here used cars in Dallas includes sedans, coupes, vans, SUVs and trucks. Many of our vehicles are less than three years from production date and are covered by warranty. We offer an exclusive used car warranty program that ensures that you will get a used car, truck or SUV you can depend on when buying from Auto City Credit. View our dealer inventory online, get a quick quote and come visit our buy here pay here dealerships in Dallas, Fort Worth, Texas for a test drive. Auto City car dealerships serve the entire Dallas area for used car sales and financing services.